It’s our very first live episode! Recorded at the offices of NewsPicks (a really cool news commentary & curation app - download it now, seriously), Jeremy hosted a Tinycon for his Mosaic networking group and had a chance to sit down with two terrific voices in the journalism field: Raju Narisetti (former CEO of Gizmodo & SVP of Strategy at News Corp) and Natt Garun (Senior Technology Editor at The Verge). 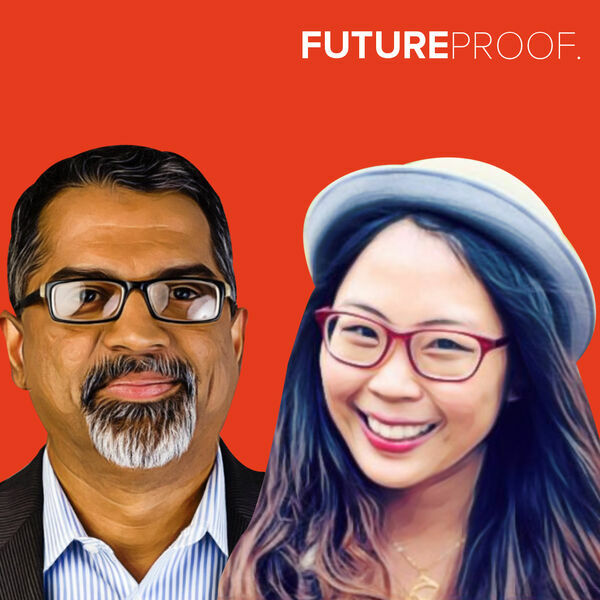 You’ll hear Raju and Natt’s unedited thoughts on how AI will affect journalism, how technology may be able to help us sort through fake news, the divide between church and state with respect to editorial and native ads, a journalist’s role in 2018 vs. a generation ago, and much more. As always, please make sure to rate and review - and subscribe if you haven't, so you never miss an episode. We’d hate for you to miss out.